Our premium doors are offered with a professional installation from beginning to end. Whether you have purchased a new entry door, or patio door know that it will be the installed with the utmost skill and attention to detail so you will be able to enjoy it for years to come. Our patio doors are called the glide, they are a great patio door that well as it name says glide made of 100% virgin vinyl they are durable and weather tight ..made to last they also come in colors to match your window. 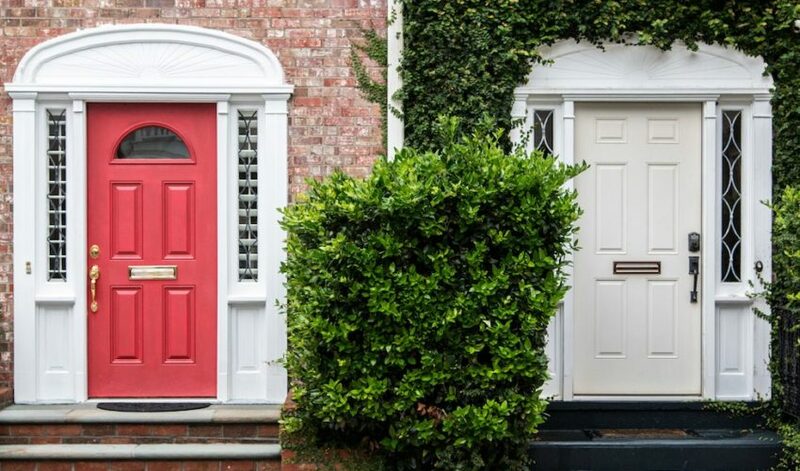 Front entry door quality door whether you prefer wood, fiberglass, or steel we are here to meet your every need and requirements, our door installations are done by professional door installers to make sure your door is level and airtight. Patio doors and front entry doors we give the best deals possible for the excellent work that we do. Our premium doors, factory direct pricing, and five-star service can’t be beaten. We’re confident that we can quote you a price that meets your budget and your needs. Get started with a free, no-obligation quote. 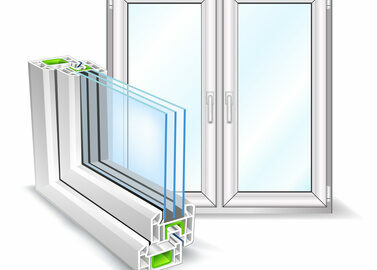 Please contact us if you have any windows installation needs or questions you may have. We will get in touch with you in the next 24 hours. If you need a quicker response please call us.